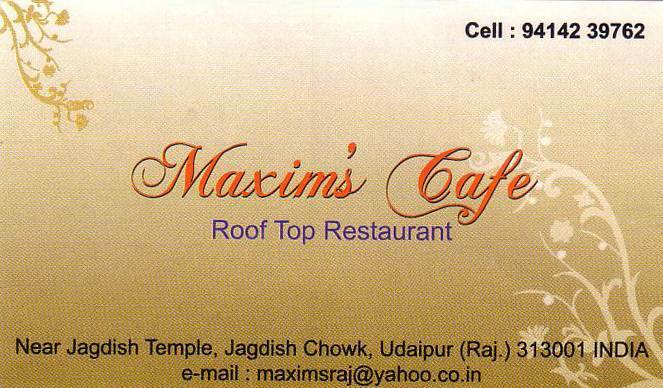 Maxims cafe offers you a unique feel of roof top restaurant on the beautiful way to Jagdish temple in The Lakecity. The delicious food will boost your tounge. 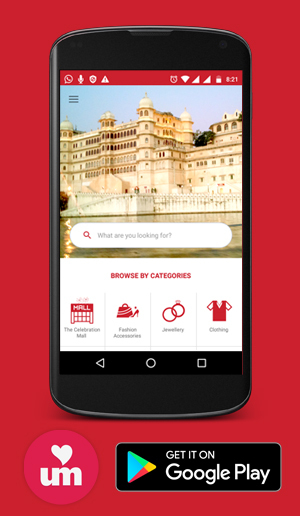 One of the best place to have some spare time with your loving one.